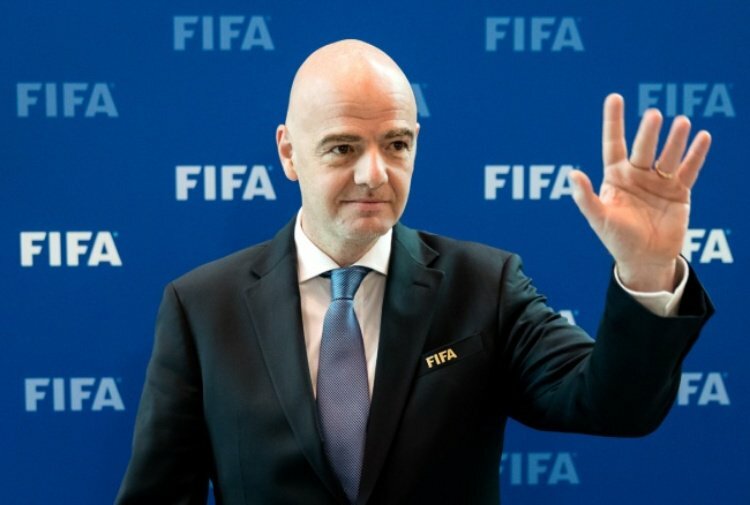 FIFA presidentGianni Infantino has said that Lionel Messi had been amazing for Argentina during their recent World Cup campaign and fancies the South American nation to come strong at the next edition of the global tournament. Argentina had to fight hard to progress from the group stage of the World Cup but they thereafter lasted just one game after being beaten 4-3 by France in the round of 16. Speaking in a news conference, Infantino admitted that much was expected of Argentina during the tournament but Messi was amazing as always, he said: "Of course, Argentina expected a lot from the Argentinian national team, the whole world was looking forward to seeing Argentina, and in the end they lost during a very intense, interesting match against France, and France is now in the final... 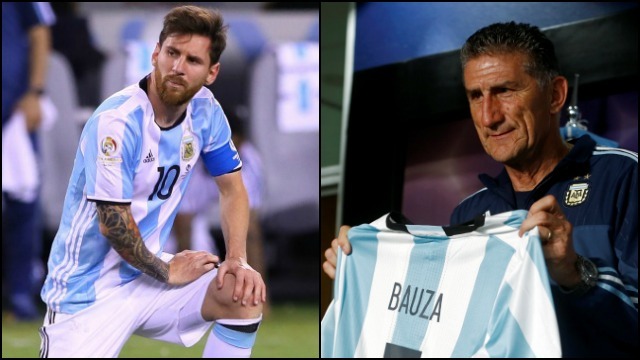 I am convinced that at the next World Cup we will see a very strong Argentinian team again. Messi was amazing, as always. He scored an amazing goal." 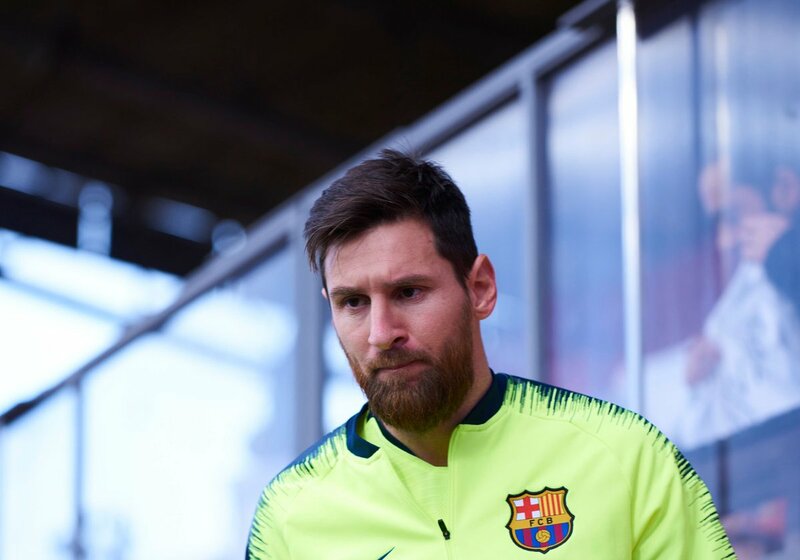 Barcelona manager Luis Enrique says that Lionel Messi will probably leave a record that will never be broken in Spanish football. The 27-year-old became the all-time highest goalscorer in the Spanish league after a hat-trick against Sevilla in the 5-1 victory. Telmo Zarra's record of 251 goals has stood since 1955, but Messi has now gone past the mark and has scored 253. Barcelona are set to face AC Milan yet again in the Champions league after being down with the Italian team in the group stages of the competition.